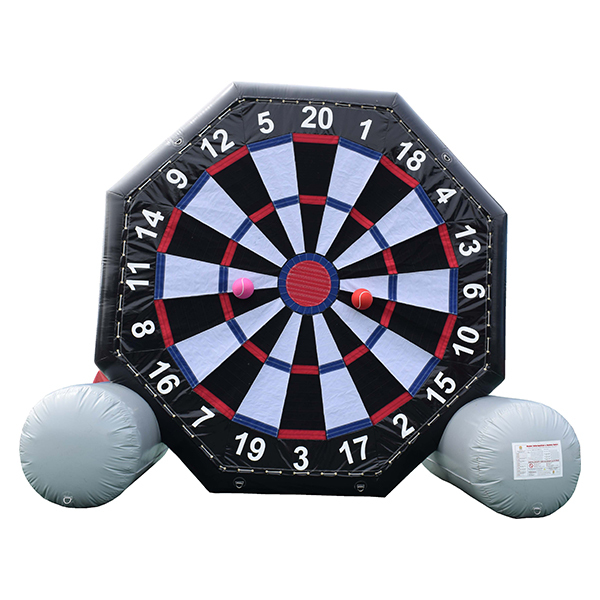 Play our Giant Velcro Soccer Dart Game Rental and you will be addicted at first kick! Soccer darts is BIG fun for everyone! 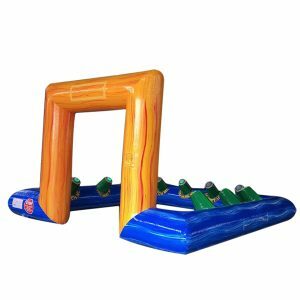 This challenging GAME is a big hit at events and is especially suitable for corporate team buildings, sports events, school and church carnivals and family reunions. What is it? 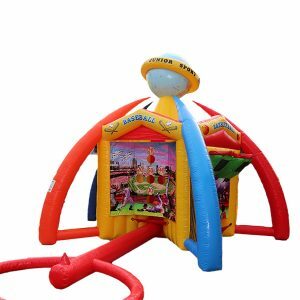 It’s literally a giant target where players kick a Velcro ball to collect points. 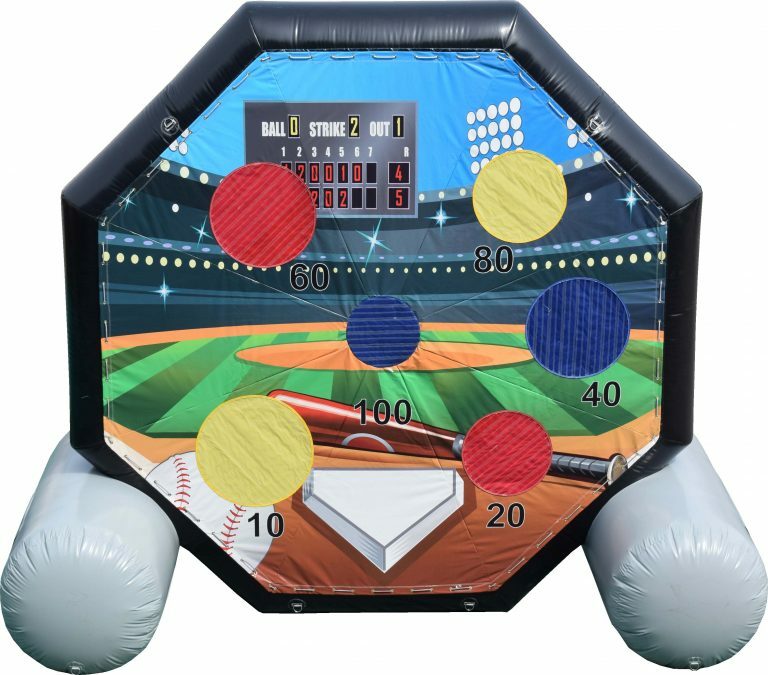 We supply 3 Velcro balls for you to compete against your opponent. Players take turns in kicking the soccer balls. After all balls have been kicked, the player with the highest score is the winner of that match. We highly recommend a flat surface with either grass or cement (no dirt). 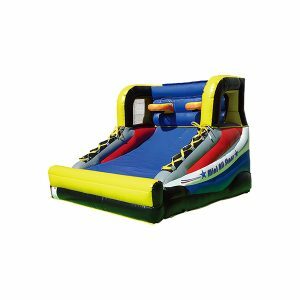 The Soccer Darts inflatable is very popular so make sure to reserve it today!